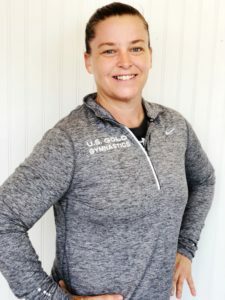 Noelle has been coaching since she was 19 years old and was a region 5 gymnasts since she was 4 years old. After competing level 10 in high school she continued to do club gymnastics in college. She has had many excellent learning opportunities in the 9 years she has been coaching. Noelle had national TOPS team qualifiers consistently since 2011 and attended multiple TOPS educational camps. Along with TOPS camps, she attended Developmental pre- elite camp. Other camps she has attended include the Region 8 training camps. She has enjoyed coaching level 1- 10 but has also coached successful pre elite and elite gymnasts. Over the past years she has coached consistent State, Regional, and National qualifiers in level 7-10 who earned top honors in their divisions. Kelly has been active in the gymnastics community for over 30 years. Before coaching Kelly was a competitive gymnast in Texas under Bela and Marta Karolyi who helped her to become an Elite gymnast. She previously built and maintained and highly successful compulsory and optional team program before joining US Gold Gymnastics. Within that time she produced numerous State, Regional, and National Champions that continued their gymnastics career on full gymnastics scholarships to NCAA schools. 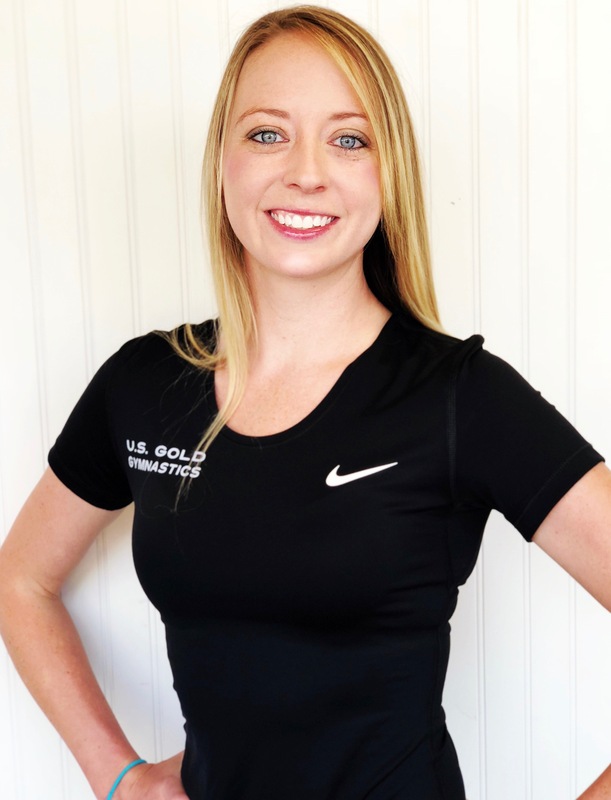 Due to her high success she was invited to participate in several Region 8 Team training camps and was a valued presenter at regional gymnastics congress. She has also had a high success rate with several national Tops qualifiers and has attended multiple TOPS camps and developmental camps. Stephen has been coaching gymnastics for 6 years. Prior to coaching he did competitive gymnastics through level 9. He trained under Chris Pavao at Champion Gymnastics in South Florida. After gymnastics he pursued diving. Stephen attended the University of Kentucky on a full ride scholarship for NCAA diving where he received 5th at Nationals and earned an All-American Award his Freshman year along with SEC diver of the week. He also qualified to the Olympic trials in 2008. 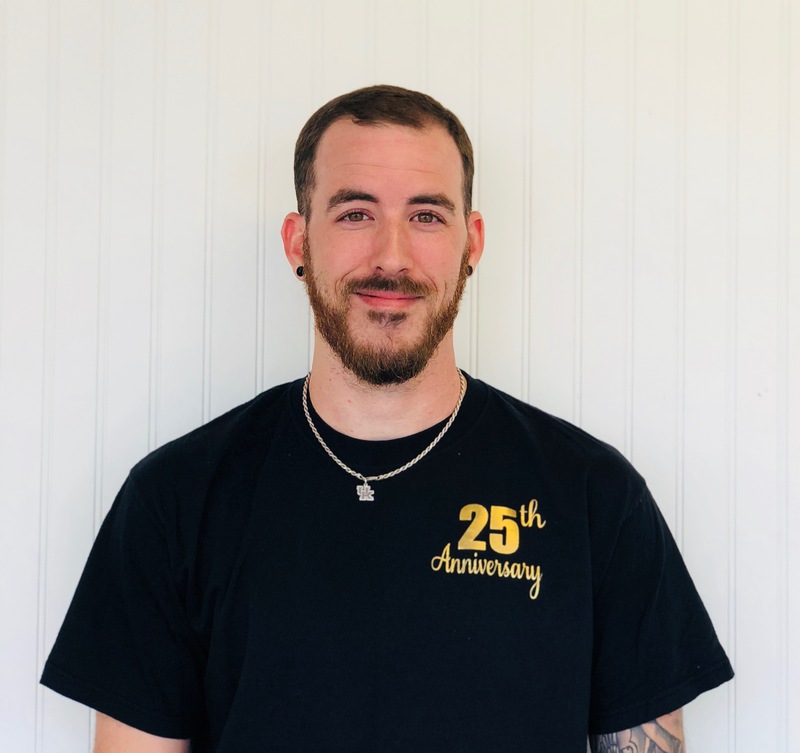 After returning to South Florida post college, Stephen began his gymnastics coaching career under Gary Anderson of American Twisters Gymnastics. There he trained numerous state, regional, and national champions from 2010-2014. Stephen also assisted in developing numerous TOPS qualifiers and elite gymnasts. He has attended state and regional training camps. He was also selected to be one of the bars clinicians for the regional camps and was able to pass along his coaching techniques and knowledge to other coaches. In 2015 Stephen accepted a head bars and vault coaching position to a growing program in Georgia. He helped the program grow and produced multiple level 7-9 state and regional qualifiers.